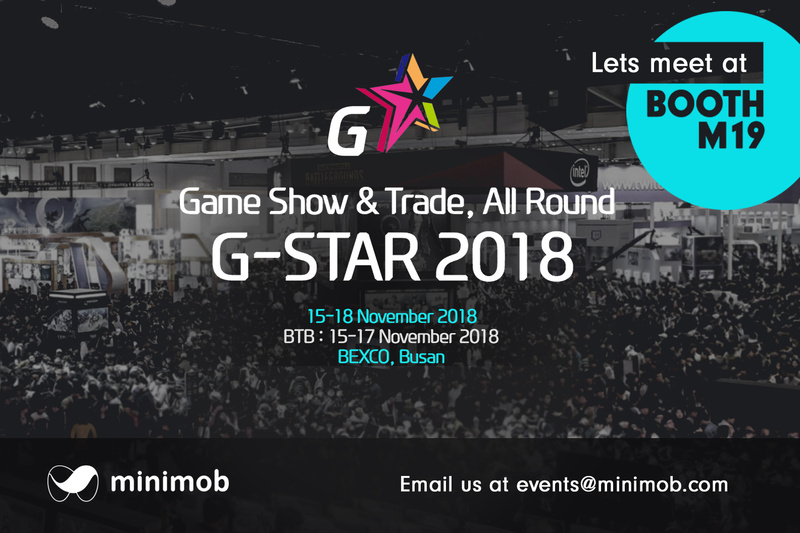 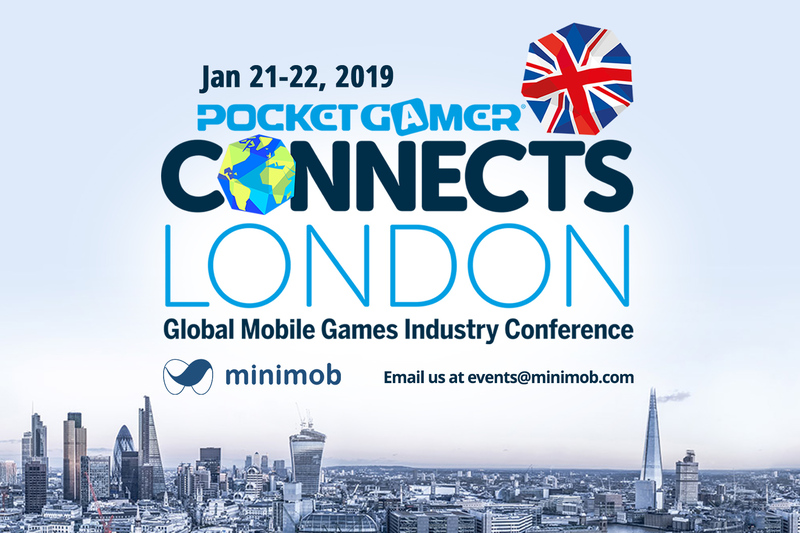 Minimob will exhibit at G-Star, the annual trade show for the computer and video games industry in 15 – 18 of November 2018. 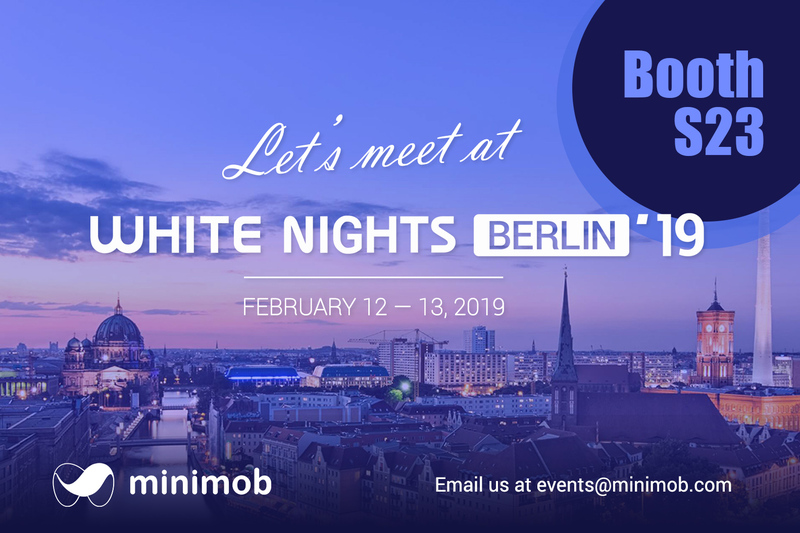 You will find us at the BTB area on the 1st floor, booth M-19. 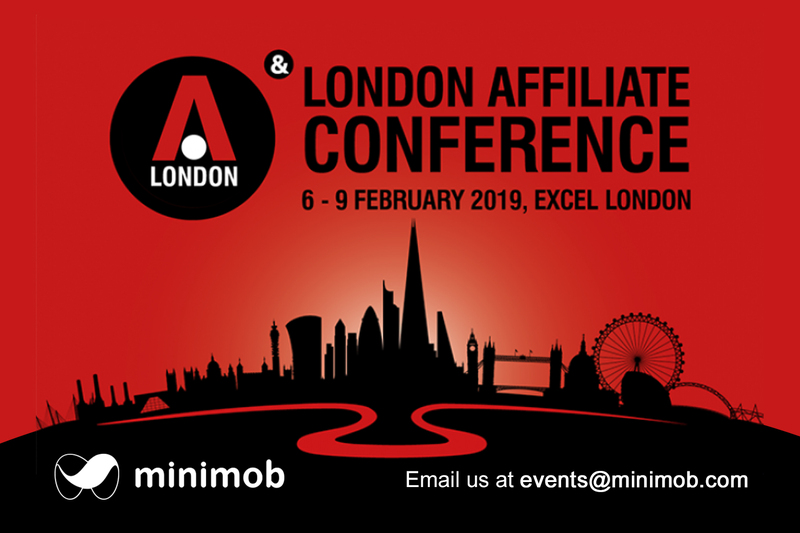 Haven’t booked your meeting yet? 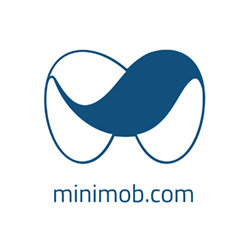 Send us an email at events@minimob.com and arrange one. 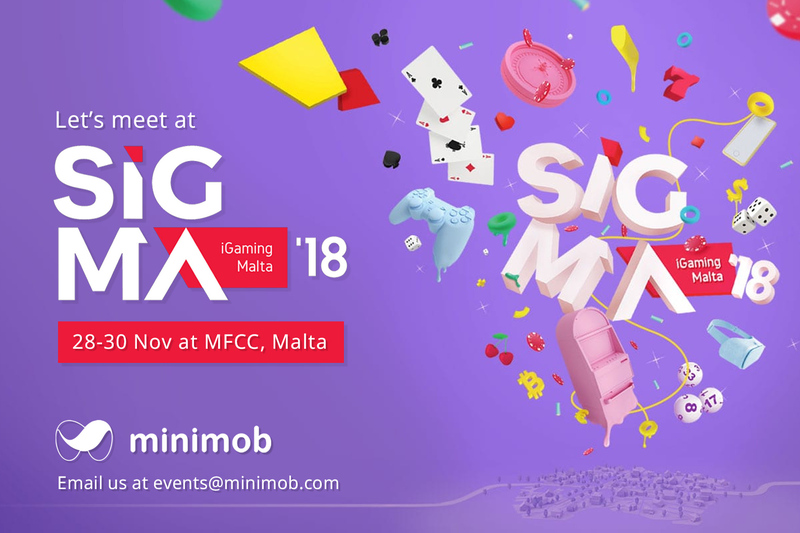 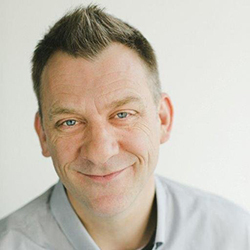 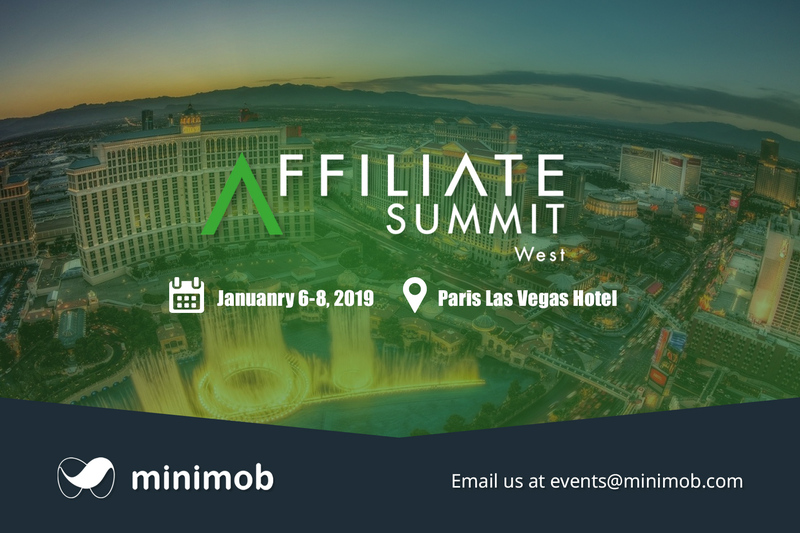 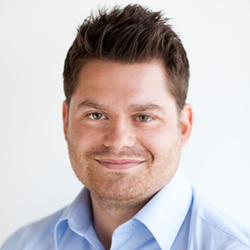 This entry was posted in Announcements, Events and tagged #m19, #meetings, #mobilemarketing, App Installs, Conferences, Events, Exhibitions, expo, gaming, gstar, korea, meeting, minimob, mobile, mobile ads, mobile advertising, mobile marketing, monetization, performance-marketing on October 30, 2018 by Events. 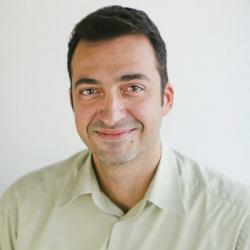 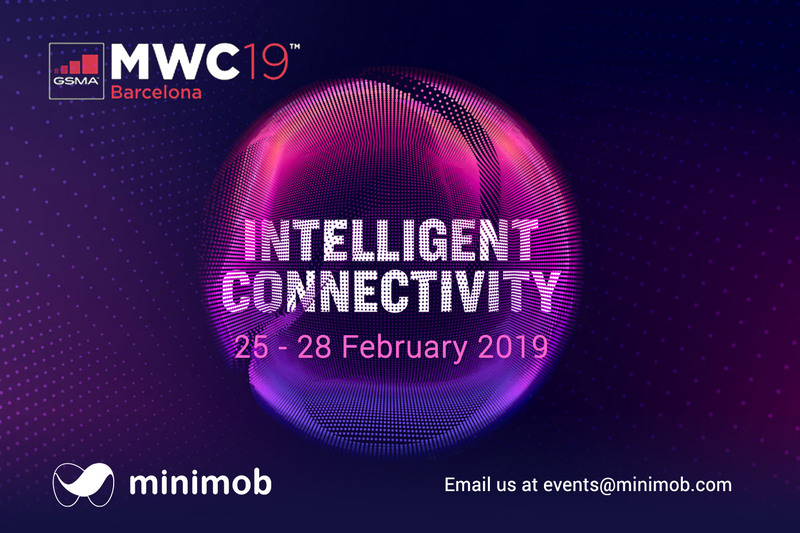 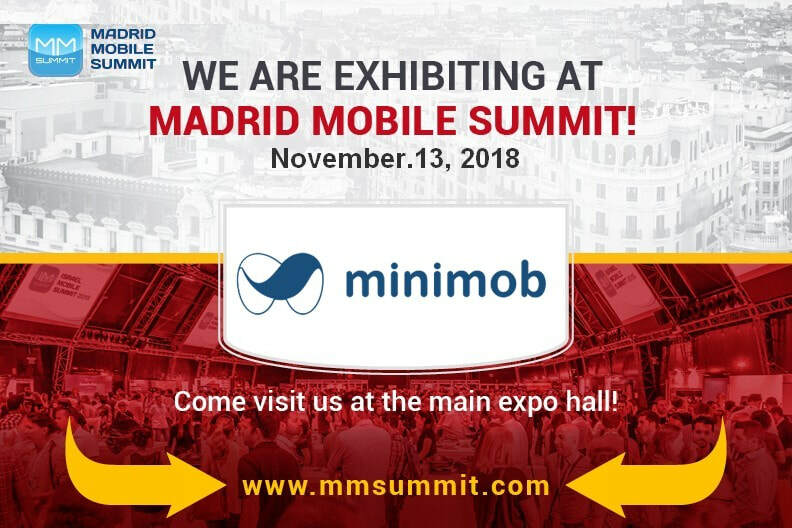 Minimob will be a part of Madrid Mobile Summit on November 13th. 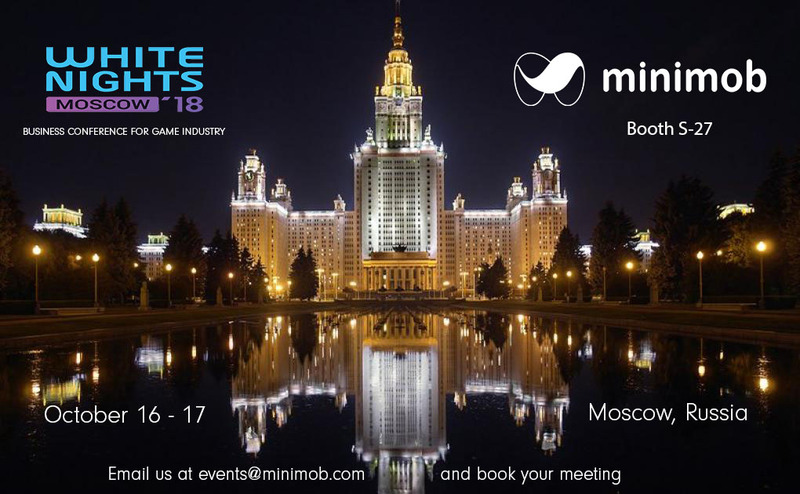 This entry was posted in Announcements, Events and tagged #advertising, #meetings, #mobilemarketing, advertising campaigns, Events, madrid, mobile, performance-marketing, summit on October 23, 2018 by Events.